The wonderful trilogy based on the homonymous manga series by Yuki Suetsugu reaches its ending and its climax in the third part, in a one of the best adaptations of the recent years. The story of this part takes place 2 years after the second one, when Chihaya is now a high school senior. Her problems, however, seem to be more and more significant, as they surpass the borders of Karuta. The search for new members is more imminent than ever, since a number of the former ones are in their last year in high school. Even more, the new arrivals seem to care more for her and Taichi’s looks than the actual game. Both Chihaya and Taichi also have to think about the future outside of the game, while Taichi’s parents pressure him to quit Karuta in order to dedicate himself to the Tokyo University entrance exams. In a moment of spur, Arata confesses his love for Chihaya, in a concept that eventually leads Taichi to abandon the group, and Chihaya with a decision to make. Lastly, the emergence of Hisashi, the most successful player in the history of the game, takes on toll on both Hideo and Taichi. Of course, and as in the previous two parts, Karuta remains in the center of attention, with the presentation of the game being impressive and quite agonizing, as it benefits the most by both Norihiro Koizumi’s direction and Hiroo Yanagida’s cinematography. In order to do so, Koizumi has implemented much slow motion, which, along with the Masaru Yokoyama’s music works quite well, although, at times, I felt he may have used it a bit too much. However, and despite the epicenter, the social comments are more intense and more frequent this time, as the characters grow up and have to face love , along with their academic and, in essence, their professional future. Add to all that comedy, quirkiness, and the presence of Hisashi, who adds a much more mysterious and eventually philosophical element in the film, and you have the backbone of a great movie. The acting follows the rules of both manga adaptations (with the occasional excessiveness) and the coming-of-age (reluctance to express feelings and an uncertainty about the future) productions. 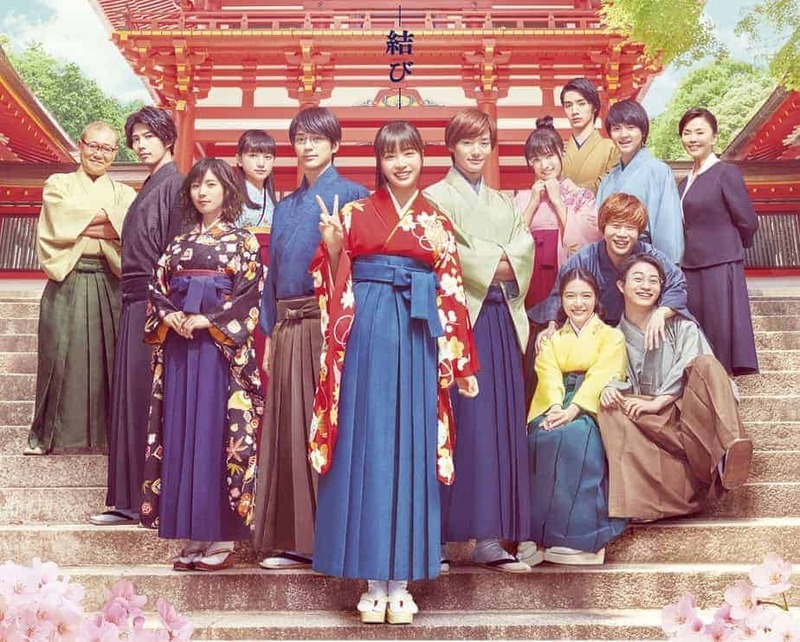 Always adorable Suzu Hirose as Chihaya embodies this combination in wonderful fashion, while Shuhei Nomura as Taichi and Kento Kaku as Hisashi are the “representatives” of the seriousness in the film. Mayu Matsuoka as Shinobu, Chihaya’s archrival, is also great in a role, which, this time, lingers towards the comic. “Chihayafuru 3” is a great conclusion to a more than worthy of the original adaptation, and a very entertaining film.